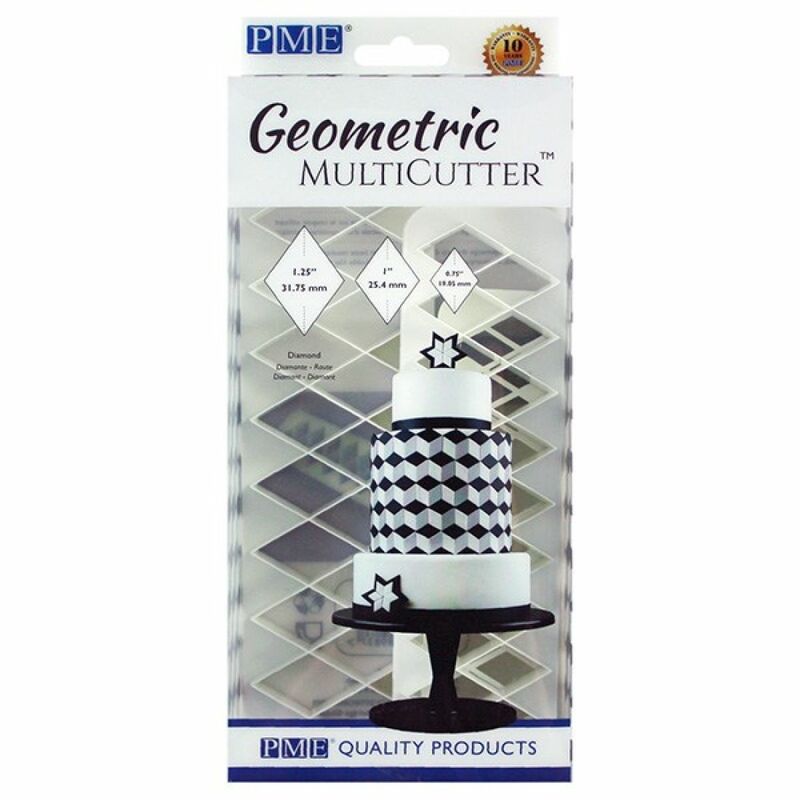 With these Geometric MultiCutters from PME, creating bold and striking geometric designs has never been easier. Each set contains 3 sizes of cutter, making them perfect for decorating cakes, cupcake and cookies. Place your order within the next 6 hours and 13 minutes for next day delivery.